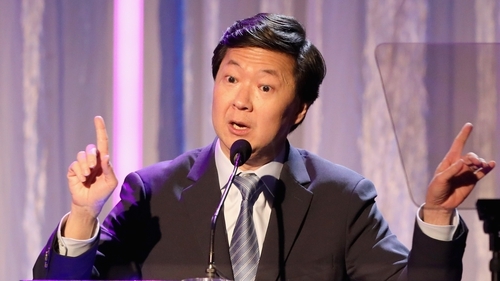 Ken Jeong, who is best known for playing the outrageous gangster Mr Chow on The Hangover, has explained why he left his career as a GP to become an actor. He said that he had an itch when he was in school to try his hand at acting and could no longer resist it despite "pulling down six figures and making a good living, with a pension guaranteed the rest of my life, and I'm tenured." 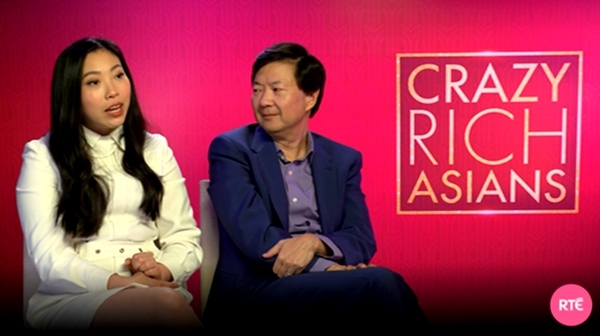 The Crazy Rich Asians star said when he played the part of a doctor in the 2007 hit film Knocked Up that he was referred to by Judd Apatow as "my discovery" and he packed in his medical career, apart from a few locums, without having "jobs lined up." After just two years, he became as good as tenured as an actor can be from 2009 until 2015 with NBC's hit comedy series Community which is now on Netflix. His most recent hit is his role in the 2018 hit film Crazy Rich Asians. Speaking to The Hollywood Reporter he explained that he still has a bit of a connection to medicine being a partner in a hospital in California. In February his first stand-up show was cast on Netflix, named after his wife's surname Ho, You Complete Me, Ho, he discusses how his father told him in high school that he better get good grades and after the success of The Hangover, said he better get him an S class Mercedes.